Protecting your ears from loud noise is essential to prevent hearing loss and lessen the likelihood of existing hearing loss worsening. If you are frequently exposed to an environment where noise levels are above 85 decibels, it's important that you have proper hearing protection. 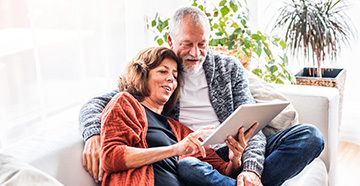 Here are some examples of products designed to last while providing exceptional protection and improved comfort in loud environments. 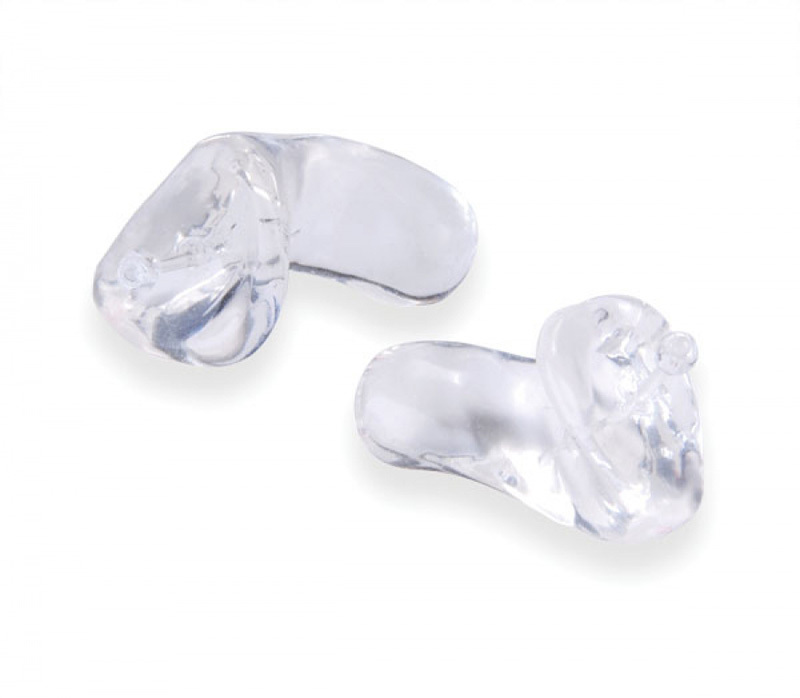 Earmolds are special ear plugs ideal for hearing aid users, athletes, motorcyclists, concert goers, and anyone else looking for hearing protection on the go as well as those just seeking a quieter night’s sleep. 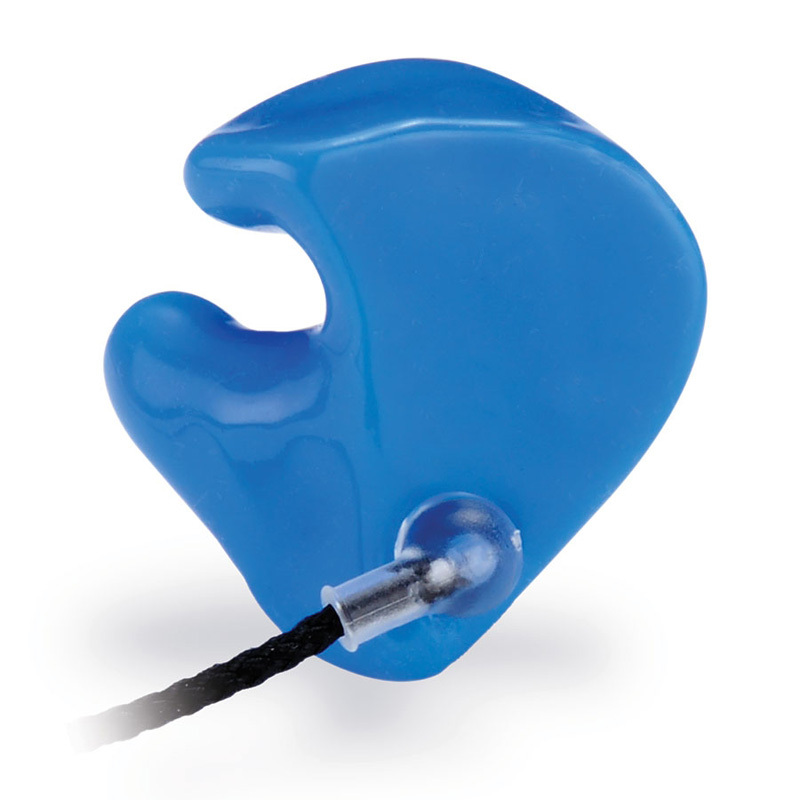 Their custom shape ensures fit and comfort, which allows them to keep your hearing safe no matter your lifestyle. Perfect for musicians, performers and sound engineers, In-Ear Monitors have revolutionized the music industry for their ability to protect hearing while delivering clear and consistent sound. 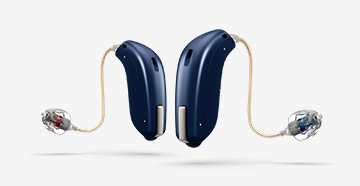 They have been praised by professionals and enthusiasts alike for their ability to eliminate feedback, lower on-stage noise levels and increased freedom of movement. Specialized electronic earmuffs allow you to enjoy your favorite outdoor pastimes in comfort and safety. Able to prevent damaging hearing loss by reducing noise from gunfire or loud machinery, select styles further allow you to amplify low-level sounds making these sport headphones ideal for activities like hunting while providing an adjustable and secure fit for your protection. 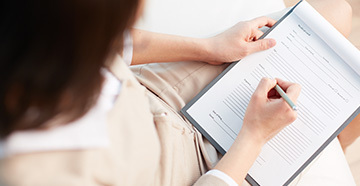 To start protecting your hearing today, call 713-255-0035!